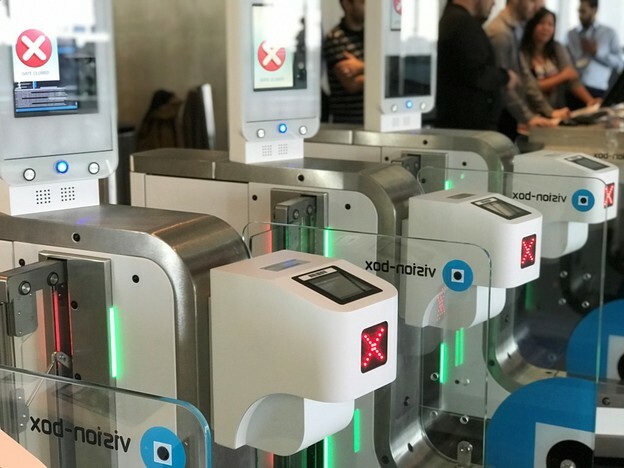 British Airways has begun trialling self-service biometric boarding gates on international flights out of the USA at Los Angeles Airport. it is a trial that the airline hopes will transform its passengers’ airport experience by significantly reducing the amount of time it takes to board. The new technology, created by Vision-Box, will mean passengers will no longer need to present their passport or boarding pass at the gate. Instead, they can simply look into a camera prior to boarding, wait for their biometric data to be verified, and then board the aircraft. 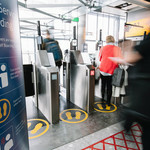 The biometric gates use high definition camera technology to recognise unique facial features and reconciling them with the digital facial scan taken as part of the immigration process. Safety and security is at the core of biometric facial recognition technology, and British Airways has been working closely in partnership with the Customs and Border Protection Agency and the US government to develop and approve the scheme. 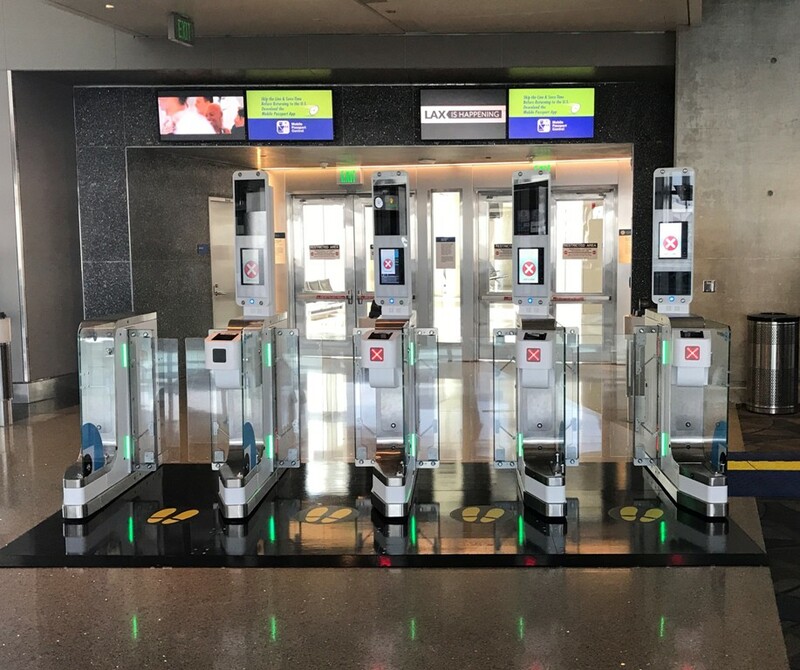 The gates have been installed on three stands at Los Angeles Airport and British Airways is currently the only airline with the advanced technology to offer purely biometric boarding to its customers. 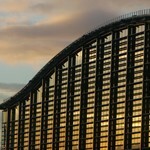 The project, led by Los Angeles Airport, builds on technology already in use by British Airways on its domestic flights from Heathrow’s Terminal 5 – checking customers’ biometric data at the gate when they scan their boarding pass.